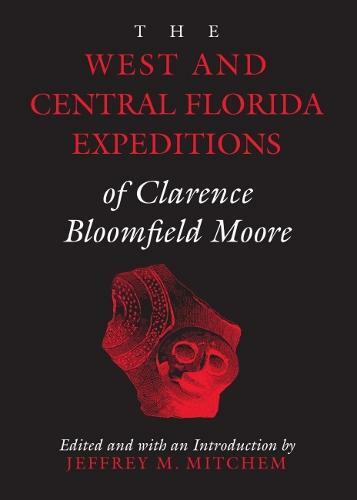 This compilation of Moore's publications on western and central Florida provides all of his archaeological data on the region's mounds and prehistoric canals in a single volume. numerous scientific expeditions to the region resulted in dozens of well-illustrated publications, the value of which increases daily as many of the sites he investigated continue to be destroyed by modern development. volume present the results of Moore's research in West and Central Florida. years of this century had already been destroyed by construction and lime processing. In addition to mound groupings--some containing masses of skeletal remains--Moore found a number of sites connected by a network of prehistoric canals. Several of the sites located by Moore contained European trade goods and have been used to trace the early wanderings of the conquistadores in the New World. Moore's early work on the Florida Gulf Coast succeeded in preserving much of the archaeological record in this area. He is to be credited with remarkable insights concerning mound and earthwork construction, artifact trade networks, and chronology development.